A common natural agent against neutralizing the smell of sweat is baking soda. 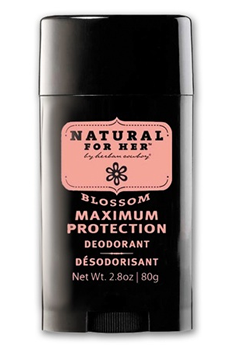 You can create your own deodorant mix with baking soda as the active ingredient. You can create a liquid version or a powder. You can add some essential oil for scent as well as for antibacterial properties. However, if you are like me, I am super sensitive to baking soda, so I've been on the search for a baking soda free option to buy. A couple of years ago I tried a brand called In Love with Body Care. 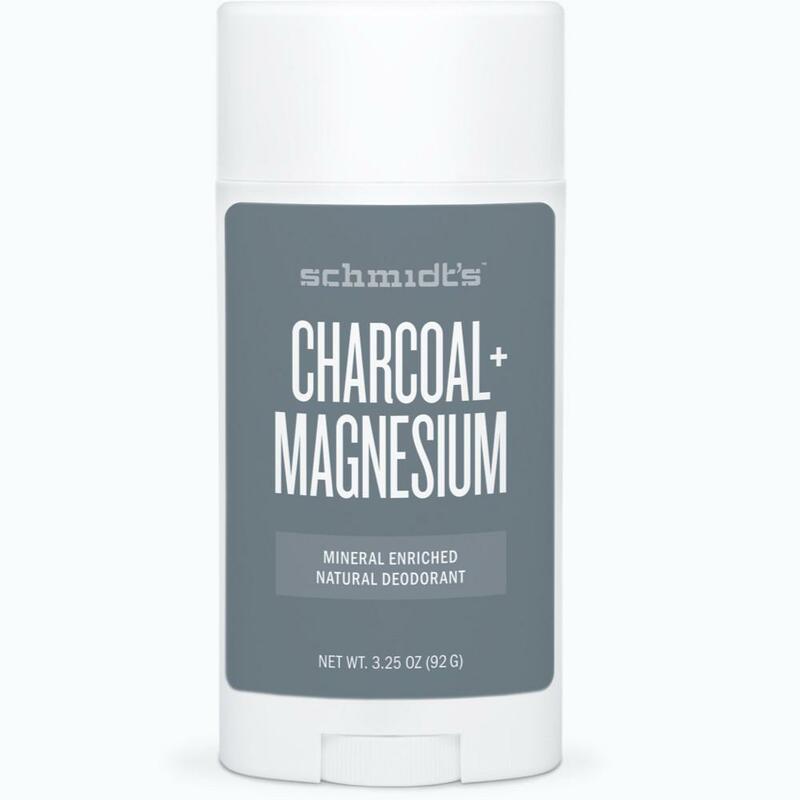 My underarms were terribly irritated in a matter of days. They burned and itched so bad. Eventually all the skin peeled off and I had to soothe them with corn starch. So, if you even have an inkling that you are allergic to baking soda read the ingredient labels! I've tried quite a few so you wouldn't have to. 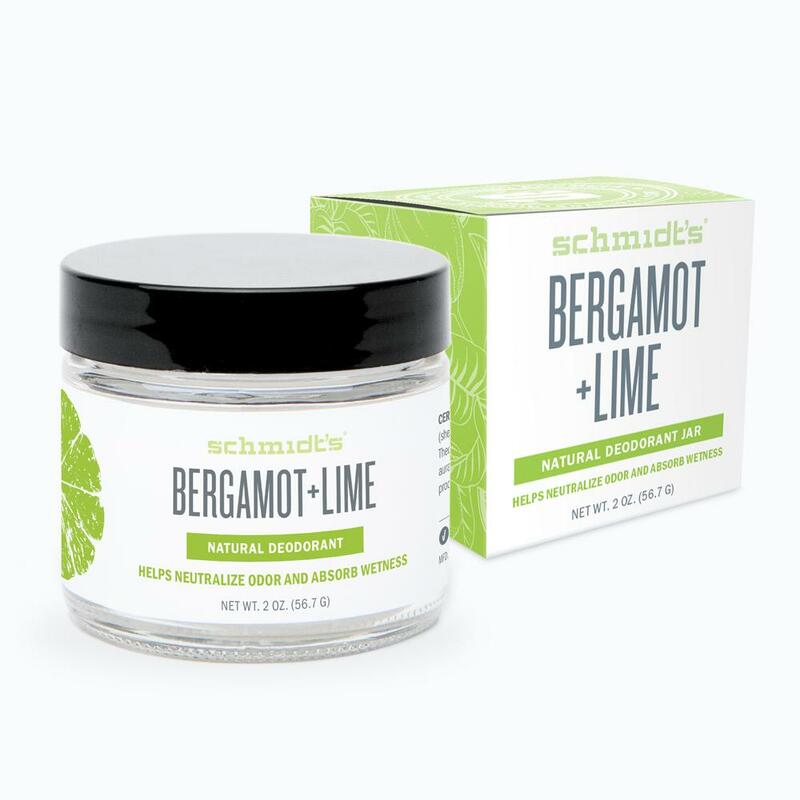 So far it seems you can't go wrong with Schmidt's but you can also see what is on my wish list at the bottom of this post.